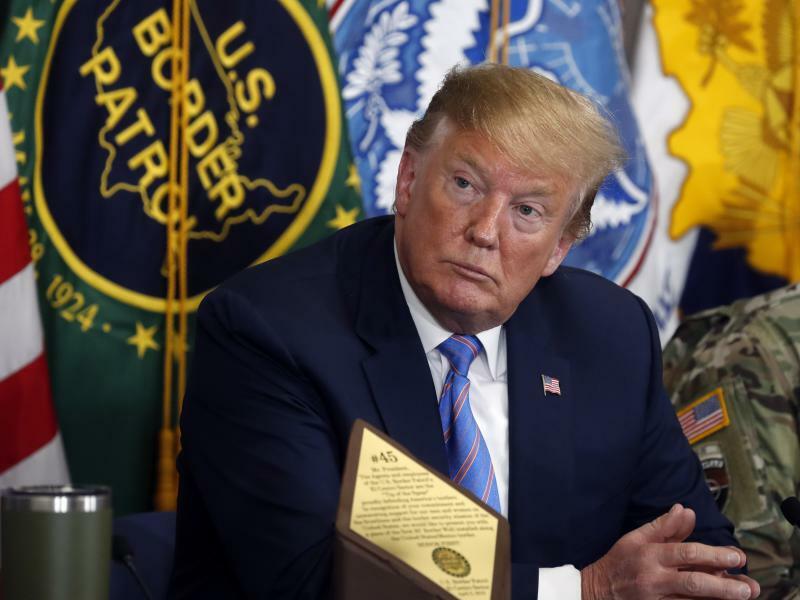 President Trump is trying to ratchet up public pressure on congressional Democrats to bend to his administration's will on immigration, but the House majority is dismissing new White House proposals to discourage the surge of migrants at the U.S.-Mexico border. 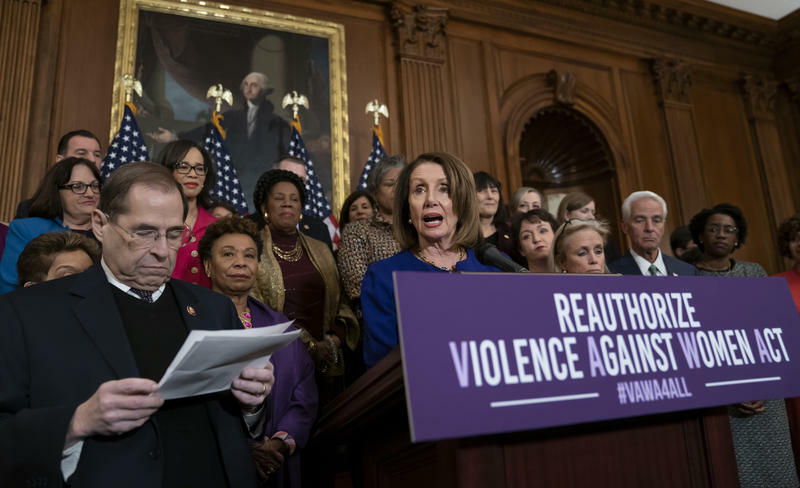 The House of Representatives approved legislation renewing the Violence Against Women Act with new provisions that restrict gun ownership and expand transgender rights. 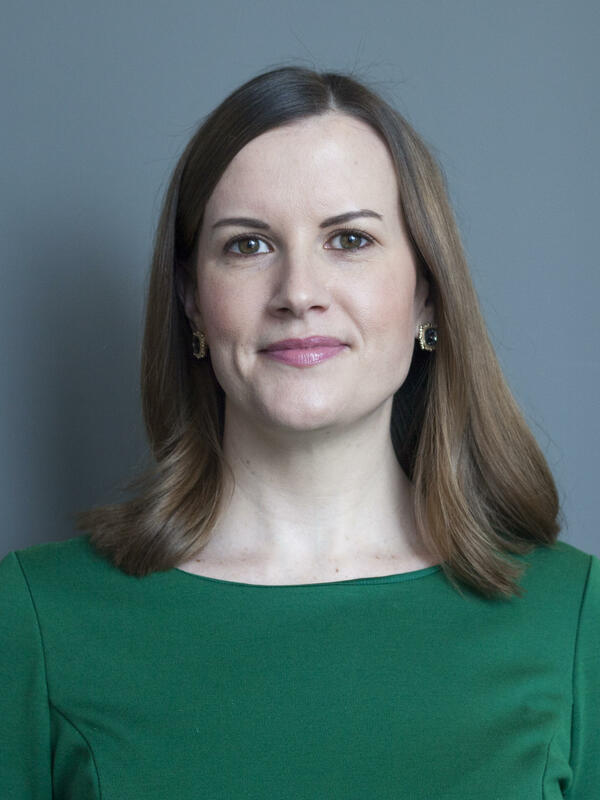 The National Rifle Association opposed the bill — putting GOP lawmakers in a tough position of voting against a measure protecting victims of domestic and sexual violence or opposing the politically powerful gun lobby. The vote was 263 to 158, with 33 Republicans joining all but one Democrat to pass the measure. One GOP member voted present. Members of Congress have not received a pay raise in a decade. So like most Americans, House Majority Leader Steny Hoyer, D-Md., would like a raise. 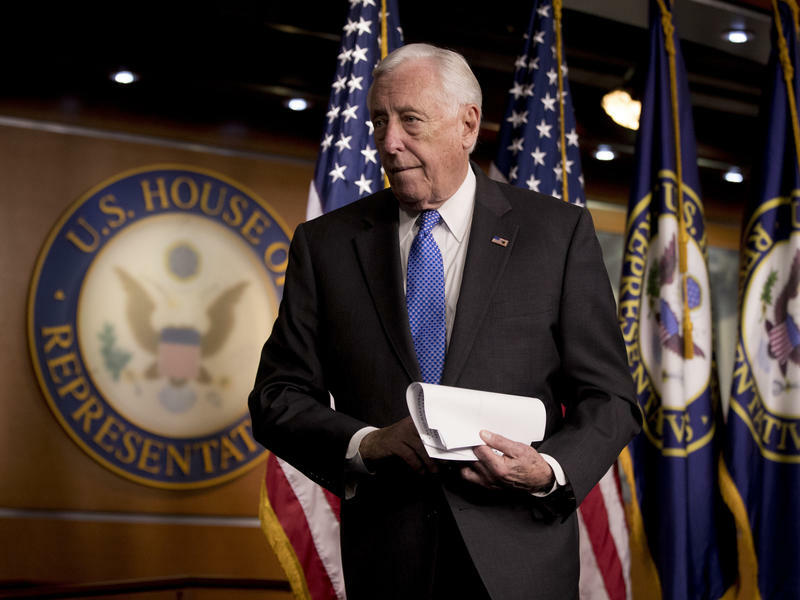 "The cost of rent, childcare and other necessities has risen substantially in Washington and across the country in recent years, but members and staff pay and benefits have not kept pace with the private sector," Hoyer said last week at a hearing held by the new Select Committee on the Modernization of Congress. 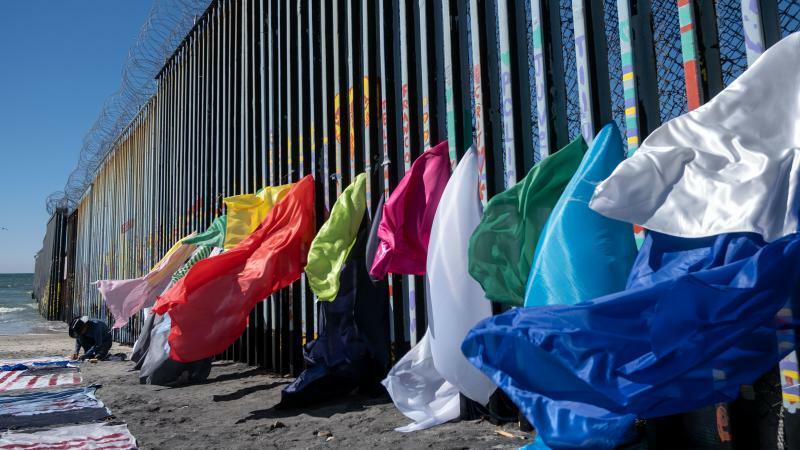 The Republican-controlled Senate approved a resolution to terminate President Trump's national emergency declaration at the U.S.-Mexico border, putting Congress on a path to its first veto confrontation with the Trump administration. The speaker giveth, and the speaker taketh away. 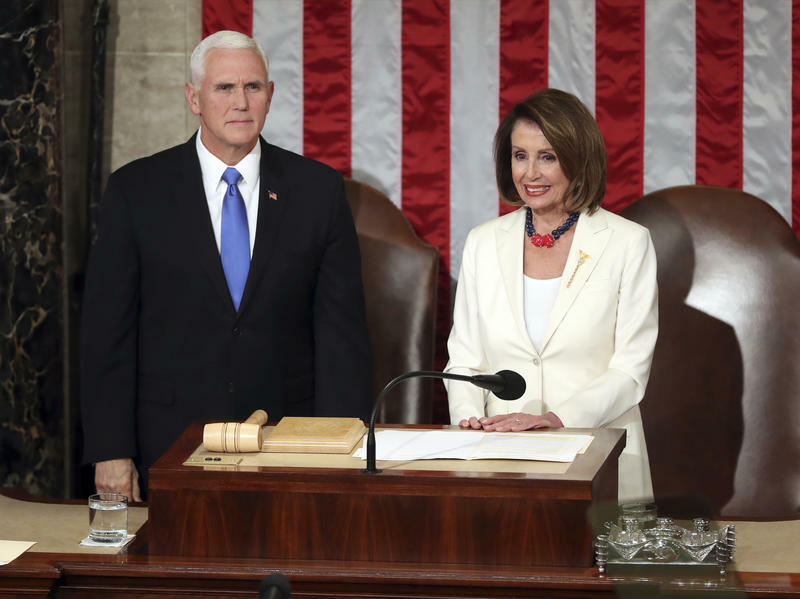 House Speaker Nancy Pelosi, D-Calif., has reclaimed office space her predecessor, Speaker Paul Ryan, R-Wis., awarded to Vice President Pence. Republicans gave Pence, a former House member, a first-floor bonus office in the U.S. Capitol shortly after President Trump was inaugurated in 2017. 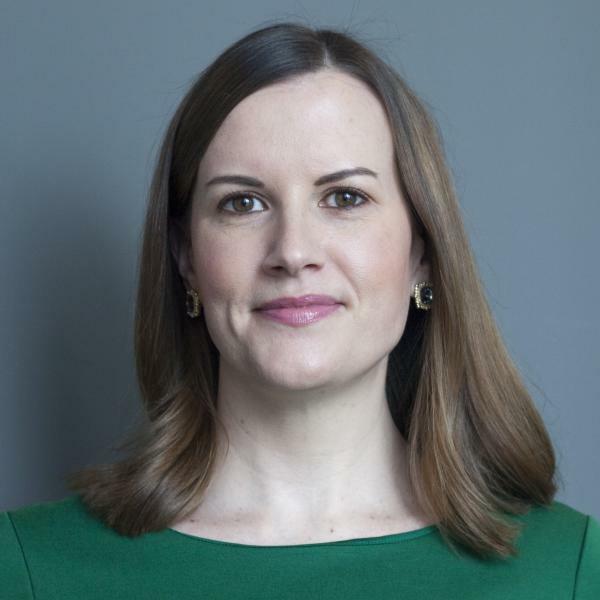 Two lawmakers who engaged in a heated exchange that included accusations of racist behavior during a Wednesday committee hearing hugged it out on the House floor on Thursday. 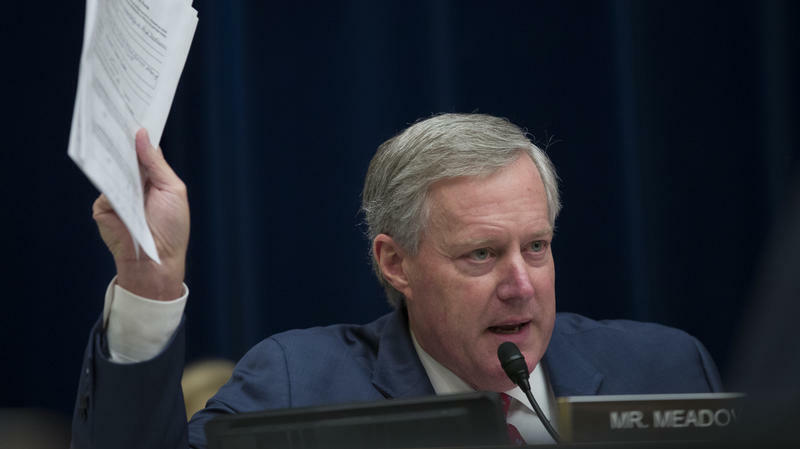 "It was a very good conversation," Rep. Mark Meadows, R-N.C., told reporters after. 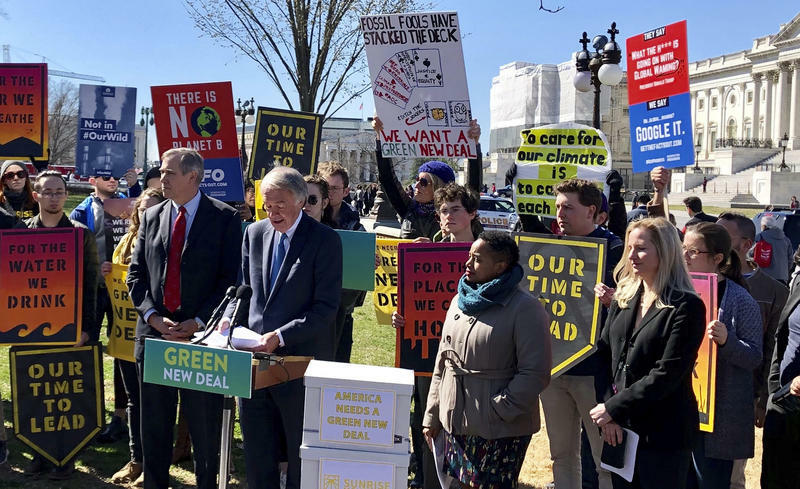 Meadows approached Rep. Rashida Tlaib, D-Mich., on the House floor where they engaged in a brief conversation and embraced. "I just wanted her to know there is no animosity or hard feelings at all and she said the same and it was a very good moment." 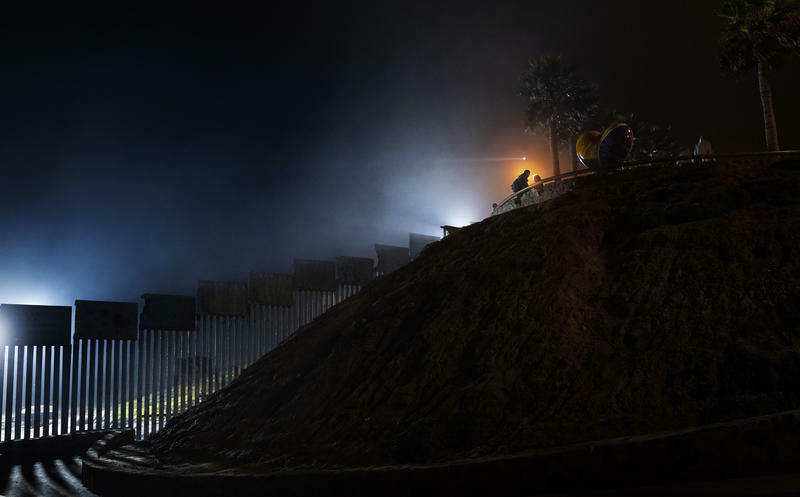 The Democratic-led House approved by a 245-182 vote a resolution on Tuesday that would terminate President Trump's declaration of a national emergency at the U.S.-Mexico border — a declaration he made to allow him to access funds to build a wall without congressional consent. 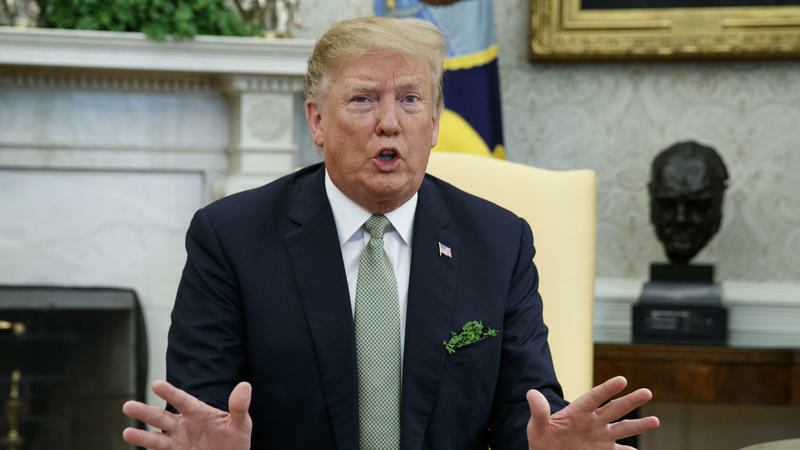 Only 13 Republicans joined Democrats to oppose the president, signaling that Congress will not ultimately have the veto-proof margin required to override Trump. 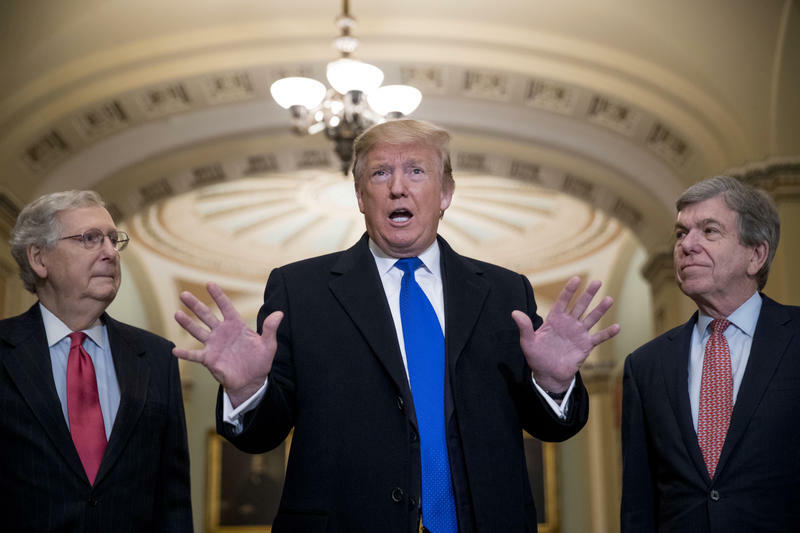 Spending negotiators may have reached an agreement on an outline to avoid a government shutdown, but the final legislation is still incomplete less than three days before the Friday deadline.